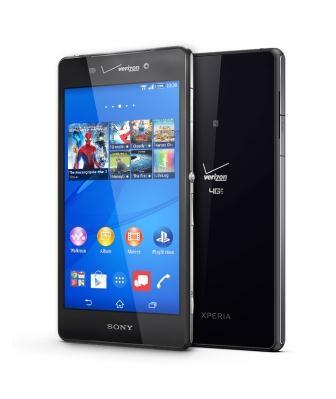 Verizon Sony Xperia Z3v D6708 Android 5.0.2 Lollipop Stock ROM 23.1.D.0.485. 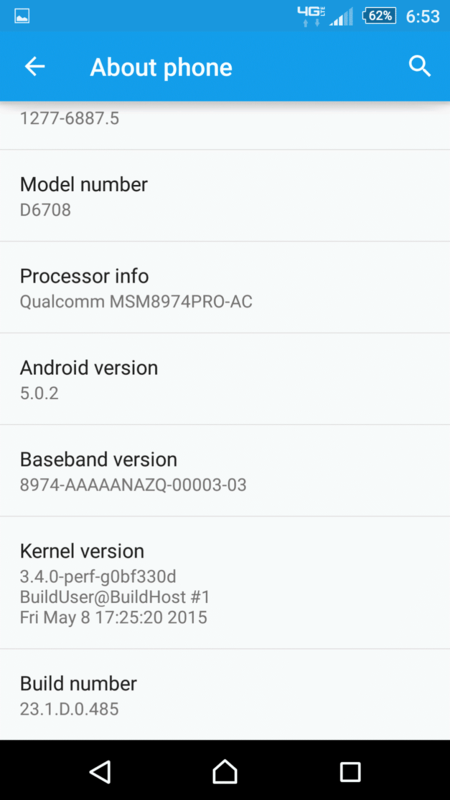 Home Uncategorized Verizon Sony Xperia Z3v D6708 Android 5.0.2 Lollipop Stock ROM 23.1.D.0.485. Download Link: Download Sony Xperia Z3v D6708 Stock ROM 23.D.1.0.485 FTF for Xperia Z3v. ÷ How To Install Verizon Sony Xperia Z3v D6708 Android 5.0.2 Lollipop Firmware: 23.1.D.0.485. Thanks to my father who told me regarding this web site, this webpage is in fact remarkable.